So another year is as good as done, lying sprawled out on the floor like the hedonistic version of Fatal Attraction's deranged mistress; spent, but with one last stab to offer. Sticking with finales, London says goodbye to a pair of institutions in December— our priority is the last ever Need2Soul. Top spots aside, Huntleys + Palmers bring a decade of decadence to a close via Future Classic dance pop type SOPHIE, esteemed electro dame Veronica Vasicka, rising genre-straddler Auntie Flo, and a host of other sonic explorers. Acid house originator Shoom is 30, with one of DJ Mag's top live acts in the building, Saytek, alongside the legendary Tony Humphries, bossman Danny Rampling, and plenty more old schoolers. And new spot Five Miles— the focus of a Behind The Scenes feature in this month's print mag— welcomes the first London edition of 1985 Music, with Alix Perez, Skeptical, Fracture and Deft dishing out the d&b. For Southerners, The Man Like Sasha is on for four hours at Concorde 2, and later in the month Cinthie also touches down in Brighton; Simple brings the fast-rising Beatrice Dillon to Oxford, and Reading has Pulse with Max Chapman and DJ Majesty. West Country way, newbie Bristolian soireee Present Tense opens with two talented heads from one of the UK's most musically astute festivals, Freerotation; Sam Watson and Joe Ellis go back-to-back for the very first time. Oh and OR:LA, who's currently up for a DJ Mag Best of British award, hits Vivify in Plymouth, and Moles hosts Radio 1 big gun B.Traits. 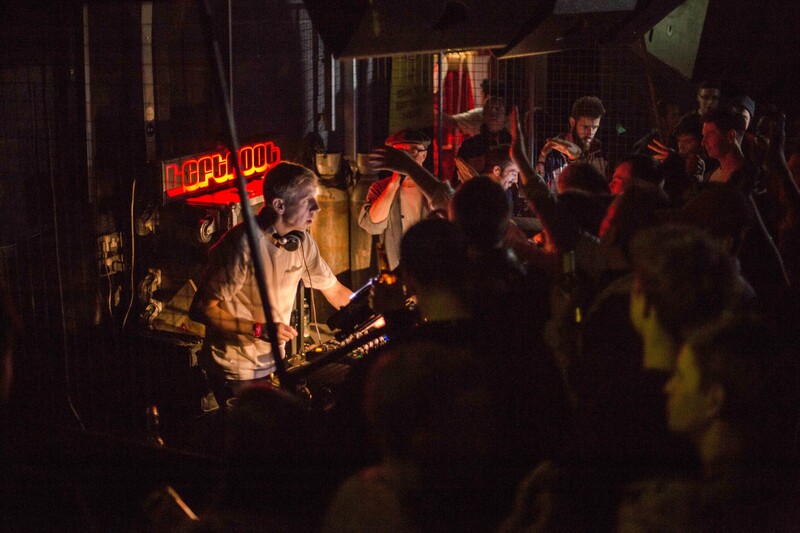 Highlights from the North include Electric Chair's End of Year Riot in Manchester, which boasts a truly special group of players for the annual sesh (including Bill Brewster, Frank Broughton, and Optimo; we are definitely not worthy). Chicago Music Box veteran Sadar Bahar heads to Wire in Leeds for an all-nighter, and Detroit legend DJ Bone plays Newcastle for the first time in 16 years. 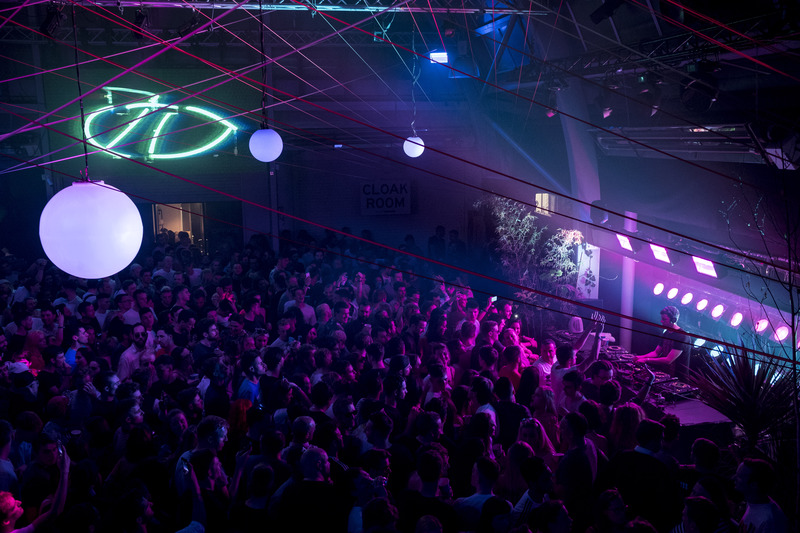 Midlanders should check Cloak N Dagger's next hush hush party with secret guests, if you can find it, the mammoth bill at The Move in Stoke (Derrick Carter in the house), and fresh-faced techno bash Koden. While up in Scotland, Lithuania's finest purveyor of heavy, trippy, immersive beats, Manfredas, joins Ivan Smagghe for Edinburgh's NSA, and two insititutions have birthdays- Animal Farm has Donato 'You Won't Stop Dancing' Dozzy for its 13th, with Bigfoot's Tea Party turning nine and opting for Copenhagen's emergent techno queen and Culture Box ressie, Anastasia Kristensen. It’s better to go out with a bang than a whimper, and London’s Need2Soul are following that advice to the letter. 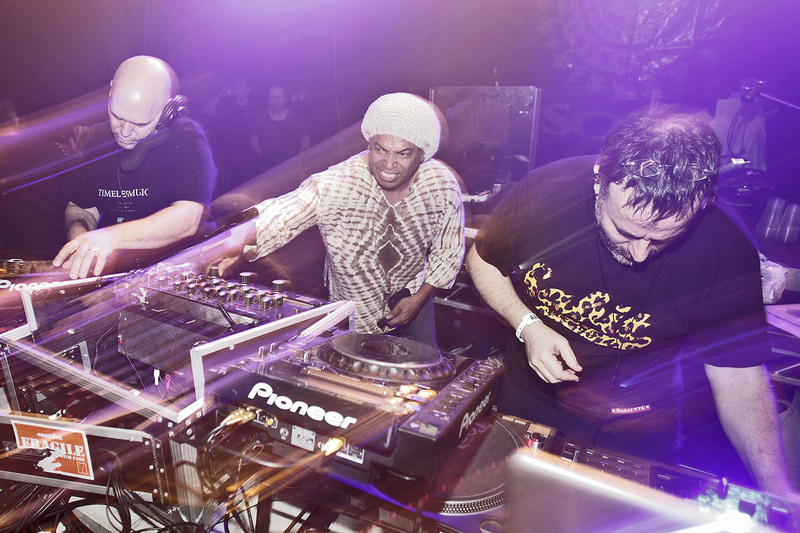 Preparing to call it quits after 15 years of party promotion, the crew invite NYC's Body & Soul house dons — Danny Krivit, Francois K, and Joe Claussell — for an eight-hour groove odyssey. If only every Sunday was like this. 2. HUNTLEYS + PALMERS - THE FINAL FLING! Tony Humphries & Leftfield, Danny Rampling, Bushwacka, Saytek (live), Farley and Heller. Ben Damage, Chris Liebing, Etapp Kyle, Fabio Florido, Huti, Luciano, Nicole Moudaber, Richie Hawtin, Rebekah. Alix Perez and Skeptical B2B, Fracture, and Deft. 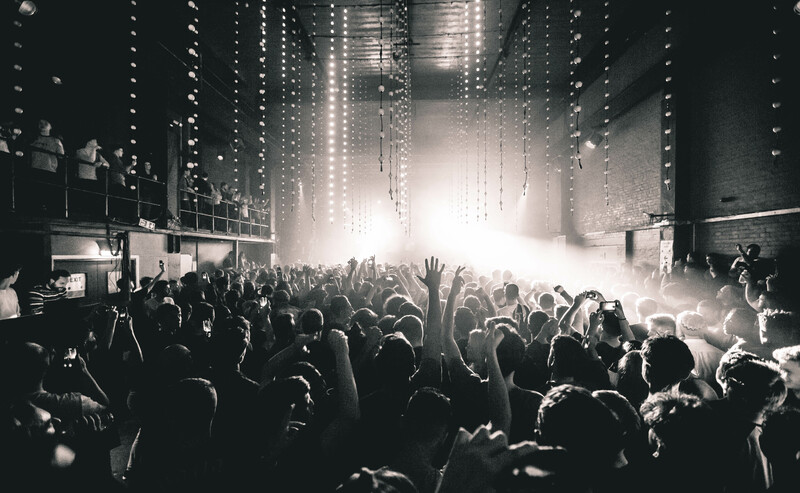 Promising a night of innovative sounds ranging from immersive organic electronics to heads down techno, Liverpool’s ENRG Crew were to follow up on a string of impressive parties with Jon Hopkins and Mike Servito. Hopkins has been postponed to March, so instead you get Servito for 5-hours straight. Optimo, Bill Brewster and Frank Broughton (Lowlife), Honey Dijon, PBR Streetgang, Ruf Dug, Unabombers, Kiwi, James Holroyd. Veronica Vasicka, Broken English Club, Szare, Conor Thomas, Simon Scott. A serious night of dee-n-bee and old skool is the only thing anyone should expect from this — Phantasy b2b NIcky Blackmarket, Eksman, Skibadee and Harry Shotta, plus Brockie, Stormin, IC3, Slipmatt, Druid & Sharkey. In short: sweaty atmosphere, stacks of amens, tons of heroes. Cinthie, Suze Rosser, DJ Brunonerouno. BICEP’s lengthy live tour continues off the back of a record we made album of the month earlier this year. ‘Support’, if you can really call it that, comes from some huge players: Omar S, Tuff City Kids (Gerd Janson & Lauer), Horse Meat Disco, Hammer, Leftfoot DJs, Shadow City Soundsystem. B-I-G-ness. Steve Lawler, Solardo, Derrick Carter, Manu Gonzalez, Pete Bromley, Matt Erst. Francesco Del Garda, Lopaski, Tom Craven. Attempting to succinctly describe releases on London’s White Peach isn’t easy. Hugely varied, always innovative, it’s an example of what the UK does best — curveballs, from banging alt-bass to beautiful downtempo. Roster artists like Sorrow, Sepia, Taiko, Lemzly Dale, OH91, and Zha head to Bristol for the label’s first showcase in the city. Sam Watson b2b Joe Ellis, Etym, Amy Amor. 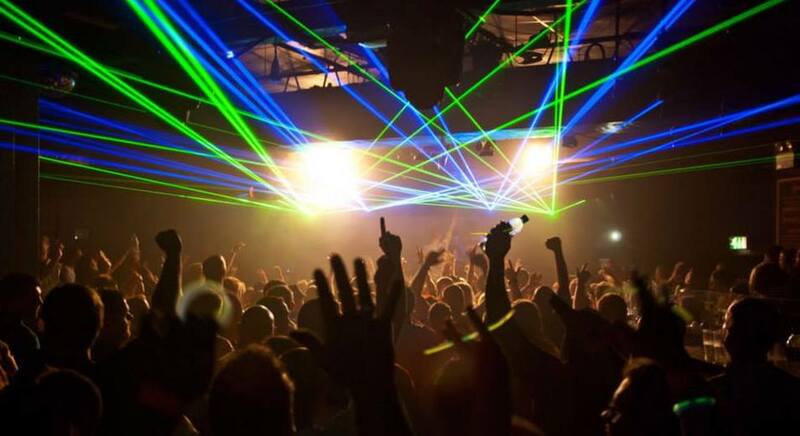 Eats Everything, John Digweed, Paco Osuna, Matador, Technasia, more. My oh my, this one is going to be something else; join Larry Heard for his first live show as Mr. Fingers in 20 years, in one of the country’s finest concert venues, with support from Optimo and Harri & Domenic (who then go back-to-back for the afters at Sub Club, which will be popping ’til 4am). Martin Guttridge-Hewitt is DJ Mag's Clubs Listings Editor, direct hate mail and complaints to his Twitter handle, @martinghewitt.